Stranger Things Season 2 Premiere Date Set for Halloween on Netflix | Nerd Much? While many watch the Super Bowl for great football — and, despite my feelings on Tom Brady and the Patriots, it was great football. But yesterday, I solely tuned in to Super Bowl 51 for the commercials and trailers. Every year, the Super Bowl delivers incredible commercials, and last night’s game certainly gave us a ton of them, including the above teaser for Stranger Things‘s second season. The Stranger Things Super Bowl spot starts out with a classic Leggo my Eggo commercial, and then we hear someone yell “Eleven!!!! !”, which serves as the starting point for our first footage of season 2. In the trailer, we’re shown the gang dressed as Ghostbusters for Halloween, as well as some much larger monsters of sorts that tower over the small town. Obviously, this alludes to the Upside Down blowing up in scale, and it looks like we’re in for a much bigger sci-fi horror adventure. Finally, we’re shown goosebumps appearing on what appears to be Will Byers as he stares out his front door in horror. Super. Exciting. 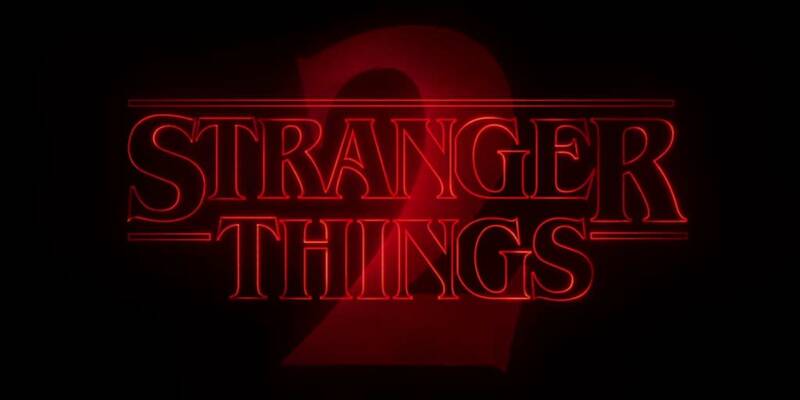 Stranger Things Season 2 will premiere on Halloween, and certainly stay tuned to Nerd Much? for more as we get closer to the premiere. You can also check out all of the other new TV shows coming in 2017.